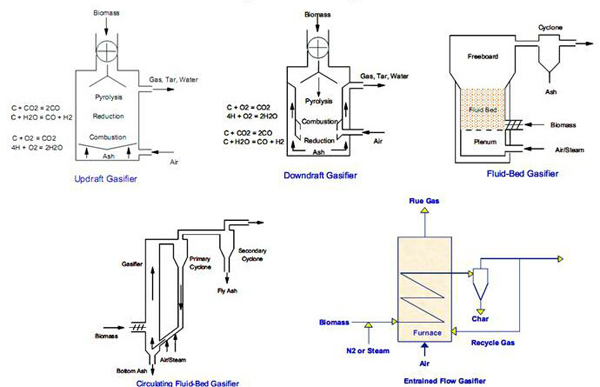 Choosing a gasifier can be an enormous task with the number of choices, the number of configurations and finding qualified equipment vendors. 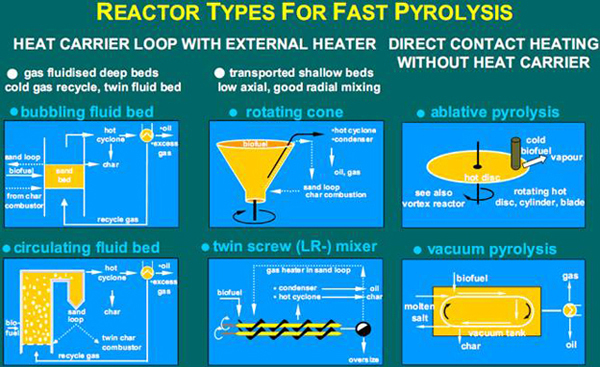 COSTELLO can guide you through the process of finding the right gasifier for your project. 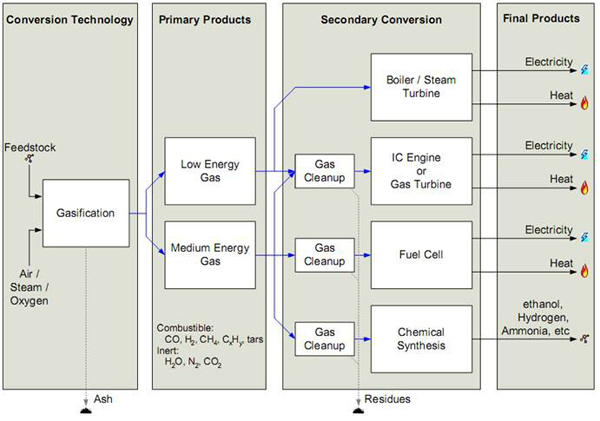 COSTELLO provides design of syngas purification systems from the gasifier, through sulfur cleanup, carbon dioxide removal, steam reforming and Fischer-Tropsch synthetic diesel, methanol, ethanol or other chemical products. We team up with the appropriate vendors to minimize your risk so that you have a successful project. COSTELLO can provide economic analysis of your project with financial tools that include ROI, IRR, and payback period. 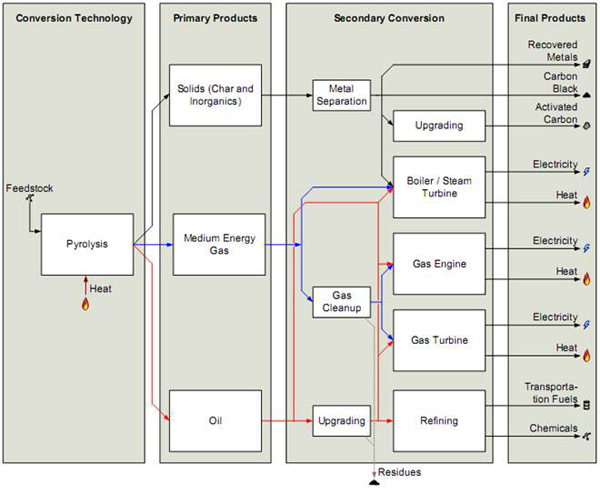 Plant operating costs can also be developed for your project.